Your Facebook, and the Real YOU! So Should I Just Quit Facebook? Do I live far away from important family/friends, and enjoy seeing what’s going on in their lives? Does my circle of friends exchange so much information on Facebook that I would feel left out if I quit? Do I enjoy reconnecting with old friends after years (or decades) of separation? Have I heard important news about family/friends (engagements, births, illness, death, other life events) much more quickly on Facebook than what I might have otherwise? Do I value the emotional support that I get from family and friends on Facebook during difficult times? Without Facebook, would I miss the joy I get from sharing the celebrations of my life? Do I find that I am more comfortable with some relationships being “virtual” (through social media), rather than in person? Do I enjoy having group conversations and exchanges of ideas with people on certain topics? Do I enjoy following certain people or organizations that provide content that I am really interested in (hobbies, self help, life style, career)? If you answered yes to any of the above, cutting yourself off completely from Facebook may not be the right answer for you. So then, what should I do? How Do I Find Happiness on Facebook? In the spirit of our name, itisme.me, we believe the answer lies inside “me”; the inside version of me (true self) rather than the external (ego) me. Every single emotional issue that we experience with Facebook, as described on our What’s the Problem? page is created or compounded by an excessive focus on our external world of ego and neglect of our internal world of authentic, true self. The answer (simple to understand, not so easy to do) is to adopt a “mindful” approach to our usage of Facebook. This effort takes first of all an understanding of the root of our unhappiness, putting together a plan to remedy, and ongoing modification of our behaviors and attitude. “Facebook Well-Being”, a term coined by itisme.me, is founded upon the general mindfulness practices introduced by John Kabat-Zinn at the Massachusetts Medical School and elsewhere. Our unique, proprietary service is known as “Facebook Well-Being Coaching”. As of this writing, a quick Google search on our service name returned ZERO hits other than here — it is truly a one-of-a-kind approach to overcoming those emotional experiences with Facebook that make us so unhappy. It’s the answer to breaking the dysfunctional cycle. With Facebook Well-Being Coaching , itisme.me practitioners are all certified life coaches, licensed psychotherapists and/or personal branding experts. 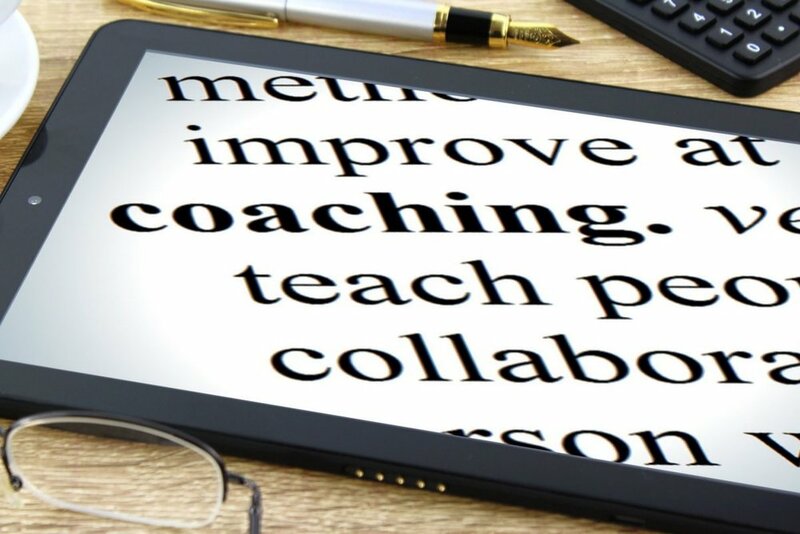 We have set our coaching rates at a level considered to be low in the coaching industry, all of the sessions are conducted by phone or video conference for your convenience, and there is no required ongoing commitment on your part. This makes the service affordable and available to virtually anyone in the world! Sign up for our free newsletter today to receive your complimentary coaching session, and learn how Facebook Well-Being Coaching can provide a path to your happiness! 2018 YourWellpath℠, LLC. All Rights Reserved.